Advanced MP3 Players, shortlisted as T3 Retailer of the Year, is “The UK’s foremost stop for all things digital music”, offering the UK’s largest range of MP3 players, iPods, Headphones, Internet Tablets, Wireless Home Music Systems, Media Streamers, Speakers, DAB Digital Radios, Gadgets and Accessories. Stocking big name brands such as Apple, Sony, Samsung, Cowon, Archos and Sandisk along with many more..Also offering a growing selection of Pro Audio equipment, DJ gear and unique high-tech gadgets. Specialises in exclusive deals and fanatical customer service. 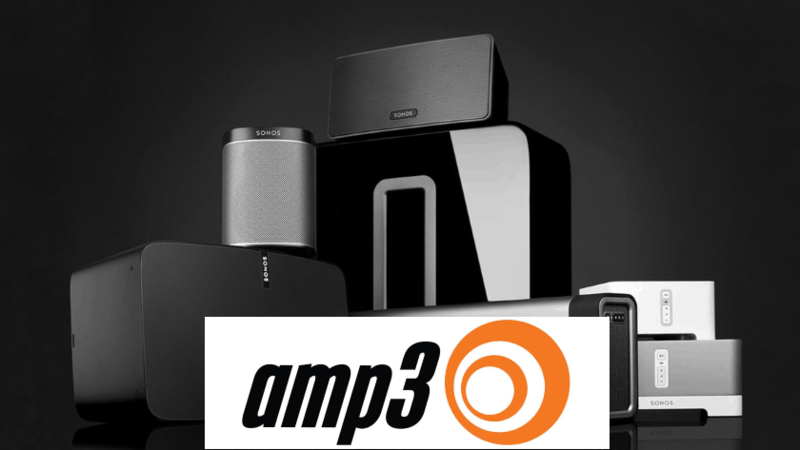 Police Discount Offers have teamed up with AMP3 to bring you great offers on all your favourite music appliances.